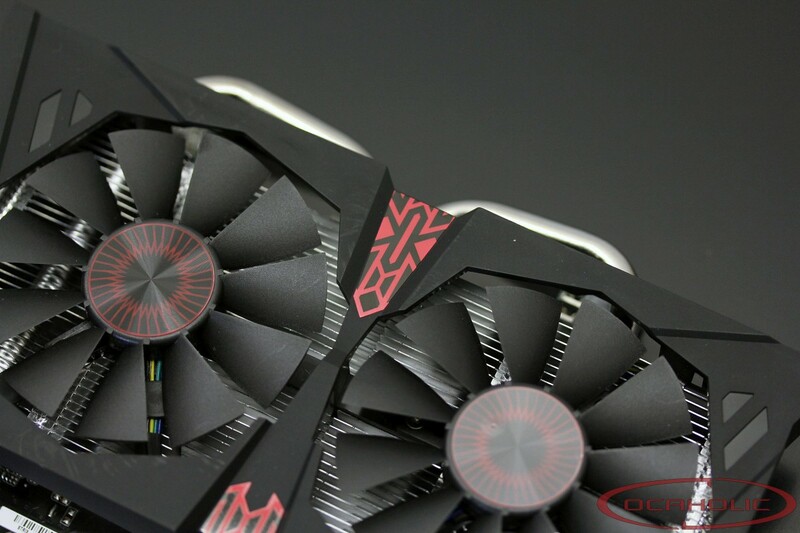 ASUS decided to launch two different versions of the Radeon R7 370 graphics cards, whereas one ships with 4 Gigabyte VRAM and the other with 2 Gigabyte. In this review we're going to have a close look at the 4 Gigabyte card. This particular model has also receive a factory overclocking and therefore the GPU runs 75 MHz than on a reference card. When AMD or NVIDIA launch new graphics chips ASUS is always amongst the very first manufacturers to show an entire new line-up of custom cards. The Radeon R7 370 4GB is based on AMDs Pitcairn GPU, which means the R7 370 uses the same chip like the Radeon HD 7850 as well as the Radeon HD 7870. Compared to these old graphics cards the GPU as well as the memory clocks have been increased. There is a 256 bit memory interface and as the name of this card already suggests, this particular model ships with 4 Gigabyte VRAM. According to AMD, graphics cards with this chip should be suitable for 1080p gaming. Whether this is true or not as well as quite a few other things, that's what we're going to check on the following pages. As you can see from the GPU-Z screenshot below, ASUS decided to use a quite a decent factory-overclock on the new STRIX Radeon R7 370 4GB. 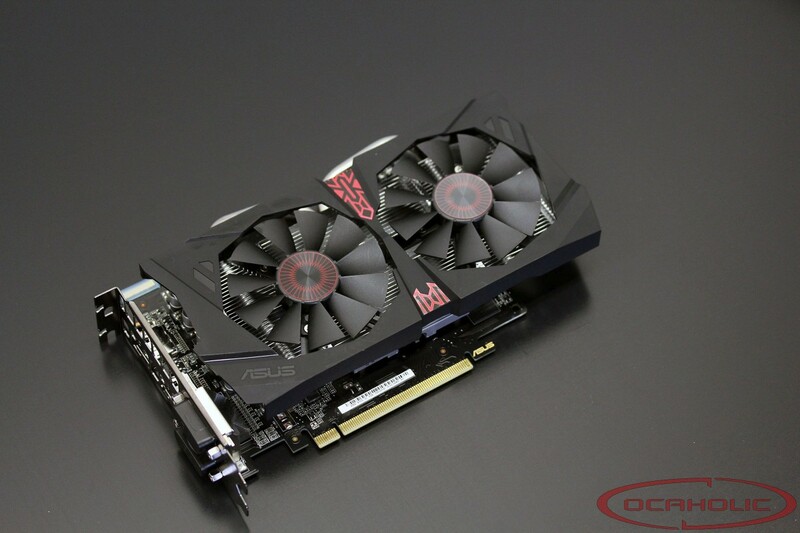 While the reference Radeon R7 370 runs at 975 MHz GPU clock ASUS bumped the frequency by 75 MHz to 1'050 MHz. A closer look at the memory reveals the AMDs board partner kept things at reference clocks. Checking frequencies with Furmark, meaning that we're applying maximum load on the GPU, we don't see any throttling at all regarind GPU as well as memory. The same applies for 3DMark. In this case, GPU-Z is telling us that the GPU frequency reamains at 1050 MHz through the entire benchmark. This is also what we've noticed when running games, since there is no throttling whatsoever when running recent titles.